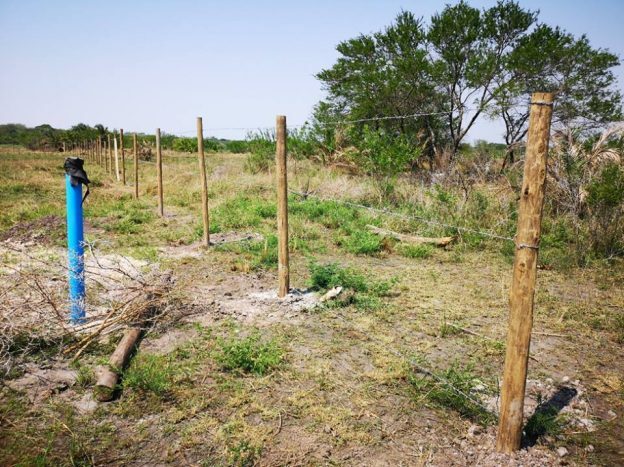 At Gazini , were we have our existing beehive fencing project, two hectares of land have been set aside to provide additional forage for the bees as well as a sustainable agricultural plot producing basic food for the Sekelekani Cooperative and local community. The addition of an agricultural component to the project means that there will be an additional economic spin off through income generated from the selling of surplus produce to markets and local communities. To date, the cooperative has been able to clear the land, fence it and are now busy with sorting out the water supply issue. 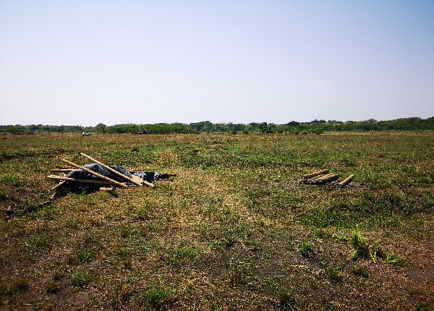 With the rich fertile soils in the area, we’re looking forward to another successful agricultural intervention facilitated by the conservation of elephants and rhinos through the alleviation of poverty.